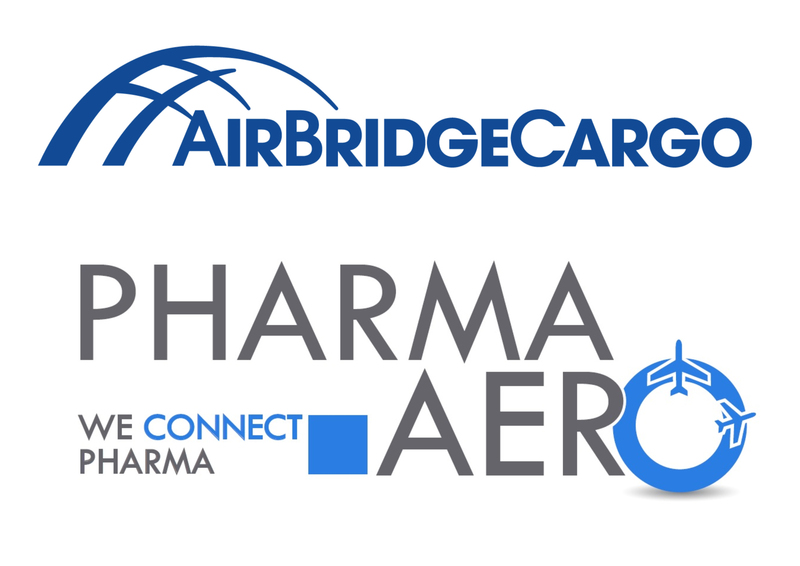 In the pursue of up leveling its quality service for transportation of pharmaceutical products, AirBridgeCargo Airlines has become the full member of Pharma.Aero - the Brussels airport’s initiative embracing pharma supply chain stakeholders based on CEIV certification program. With the agreement having been inked in the end of 2017, ABC entered New Year with the intention to sharpen its skills, expertise and knowledge of pharma transportation. “Membership in the Pharma.Aero platform will navigate our efforts in the pharmaceutical industry, being part of cutting edge technologies and supply chain innovations. It will enable us to develop pharma services in the interests of our customers and boost our cargo volume in this sector. For AirBridgeCargo the key value of participating in this platform is having the ability to share work skills, knowledge and expertise through engaging activities and peer learning, which in the end of the day will be beneficial not only for all the stakeholders but for a final consumer – the patient who assumes that the medicine is delivered safe and sound”, - highlighted Fedor Novikov, Global Director, Pharma AirBridgeCargo Airlines. Joining Pharma.Aero initiative is another step forward for ABC, which will increase ABC recognition and brand awareness on the European market of pharmaceuticals and foster collaboration with like-minded industry partners. For 2017 ABC has enjoyed remarkable growth in temperature pharmaceutical products carried, which demonstrated 150% upsurge YOY – significant increase, which illustrates ABC’s commitment to the contribution to improvement of human wellbeing.